Did you know that more people whale watch from shore than from boats? But how on earth do you find the best location, and how do you know what you're looking for? It’s no secret that California's coast offers some of the best whale watching in the world, Now this stunning stretch of coastline is part of the ‘Whale Trail’, a network of shore-based viewing spots stretching from British Columbia to California. 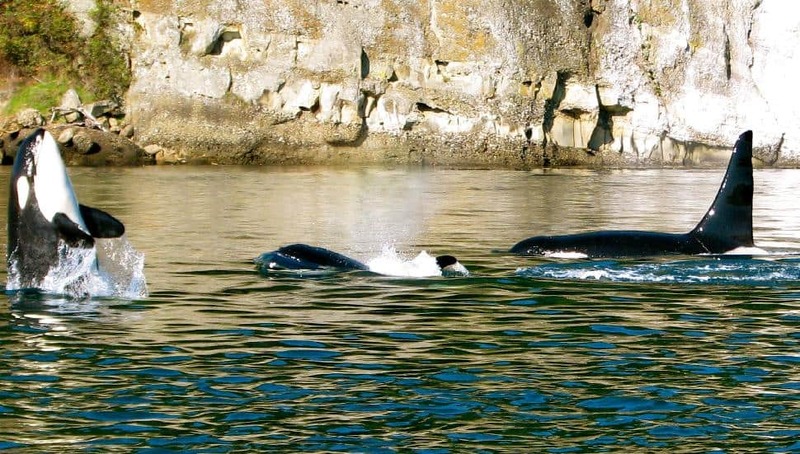 These spots provide shore-based whale-watchers with the very best chance to see whales in their natural habitat. There are 32 sites on this cross-border trail so far, and it is hoped that it will eventually extend to include the orca’s entire range. The first three sites on the California section of the trail include: Point Reyes Lighthouse in Marin County; Lighthouse Point in Santa Cruz; and Point Lobos State Natural Reserve in Monterey. The trail is designed to raise awareness of marine waters, connect visitors to marine life, inspire stewardship and promote land-based whale watching. place, overall, for marine wildlife watching in the world than the national marine sanctuaries offshore central California,” said William J Duoros, National Maritime Sanctuaries’ regional director. The trail is being developed by a core team of partners, including NOAA Fisheries, Washington Dept of Fish and Wildlife (WDFW), People For Puget Sound, Seattle Aquarium, Olympic Coast National Marine Sanctuary, and the Whale Museum. 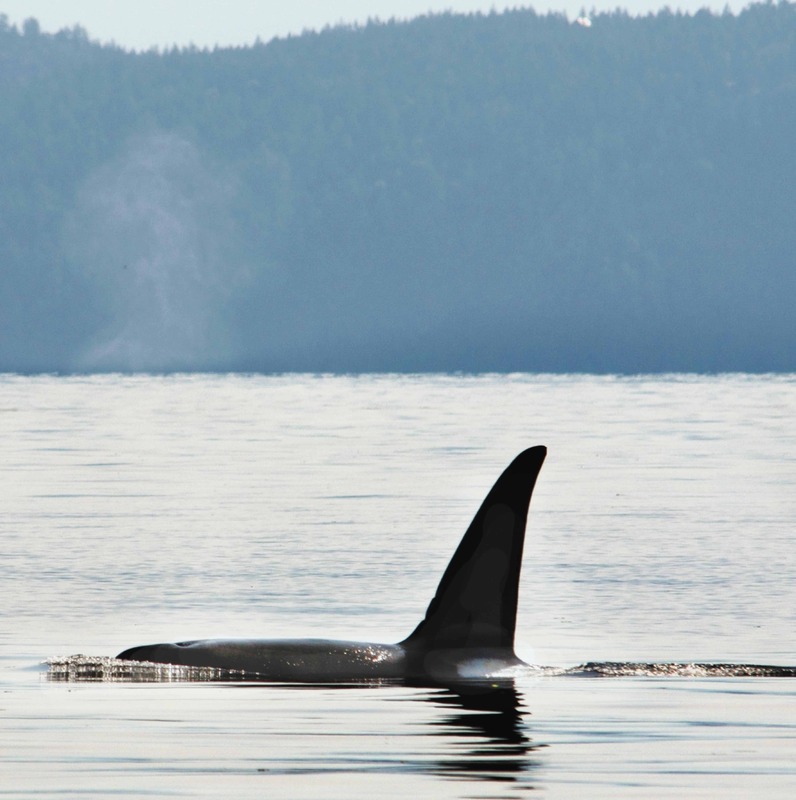 Many members of the team first met when they worked together on the successful project to return Springer, an orphaned orca, to her pod and native waters near the north end of Vancouver Island. 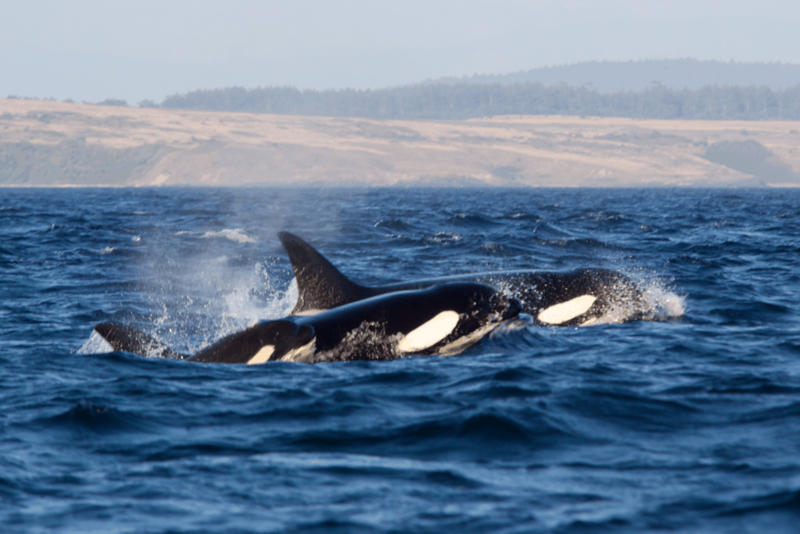 This month, The Whale Trail and its partners are working with marine conservationist Erich Hoyt on a series of presentations throughout the orcas’ range. 15), Seattle (May 18) and Vancouver (May 20). exploring ‘Adventures with Orcas in the North Pacific – From A1 Stubbs to Iceberg, the White Russian Bull’. Hoyt is the author of the books Orca: The Whale Called Killer and Marine Protected Areas for Whales, Dolphins and Porpoises. A research fellow with Whale and Dolphin Conservation in the UK, he is also co-founder of the Far East Russia Orca Project, which has recorded the Russian killer whale pods and photo ID-ed some 1,00 orcas off Kamchatka and the Commander Islands – including three white orcas. For more information about the Orca Tour, visit www.orcatour.org.